All images used are for illustrative purposes only. All images and dimensions are not intended to form part of any contract or warranty. Bahco pull-saw for fine, cross and angled cuts. The pull action allows for a thin blade (0.60 mm), creating a minimum of removal (kerf 0.90 mm) and therefore requiring less force. 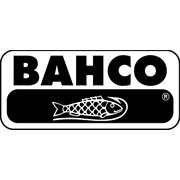 All Bahco hand tools in the range are offered with a lifetime warranty; a warranty against material and manufacturing defects for the normal lifetime of the tool in question. 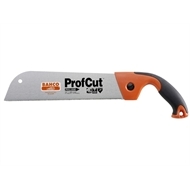 “Lifetime” is defined as the period of time a tool can be expected to last under normal use and conditions.